Ampulex bredoi Arnold, 1947. SYNTYPES: ♀♂ in Iziko South African Museum, Cape Town. 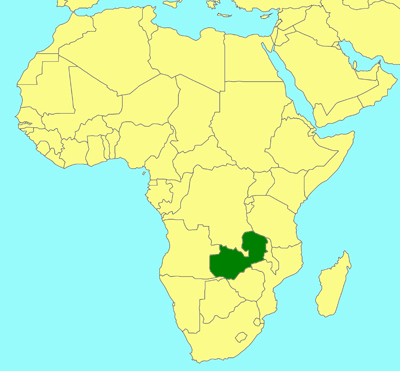 Type locality: Abercorn (Zambia). Unknown, but probably preys on cockroaches, which is typical for the genus. Arnold, G. 1947. New species of African Hymenoptera. No. 7. Occasional Papers of the National Museum of Southern Rhodesia 13: 131-167.